Folk singer Pete Seeger has passed away at the age of 94. The singer-songwriter and political activist was a friend of Woody Guthrie, a member of The Weavers and the writer of songs such as Where Have All The Flowers Gone, If I Had A Hammer and Turn, Turn, Turn. 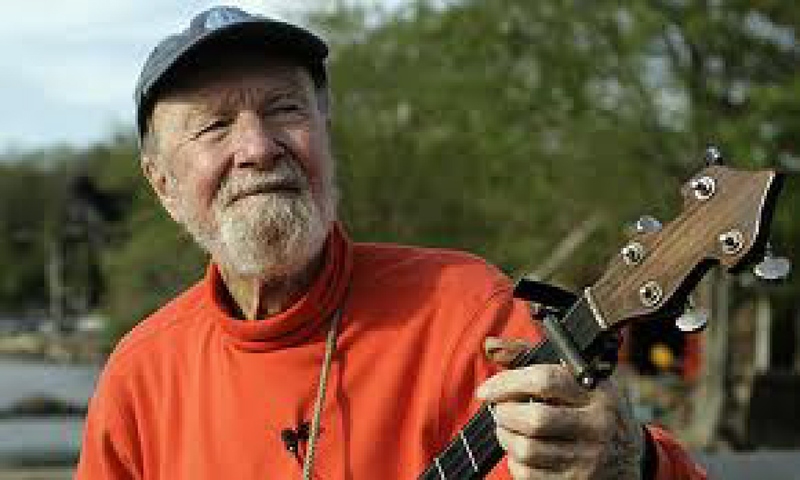 Click here for more details about Pete Seeger. This entry was posted in music, somethinginparticular. Bookmark the permalink.